← Two awesome haircuts ! 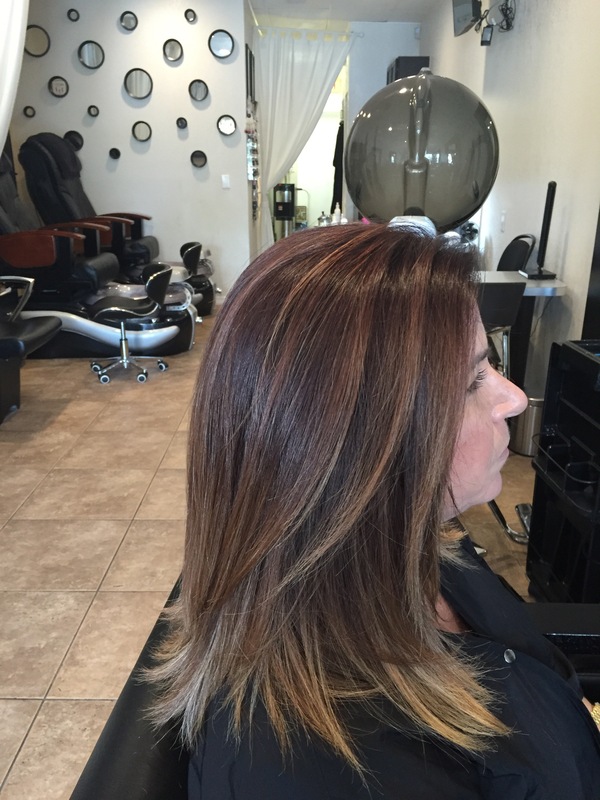 This entry was posted in beautiful highlights, beautiful highlights , color, color, Ombré and tagged #Miami Salons, Color, Highlights, Ombré. Bookmark the permalink.